Storm and flood damage requires specialized restoration techniques and equipment. When a storm hits your Bowling Green home, depending on the damage that occurs, it is important that you know the experts you can trust. SERVPRO of Warren County has a team of highly trained technicians who are ready to respond to your call for help. 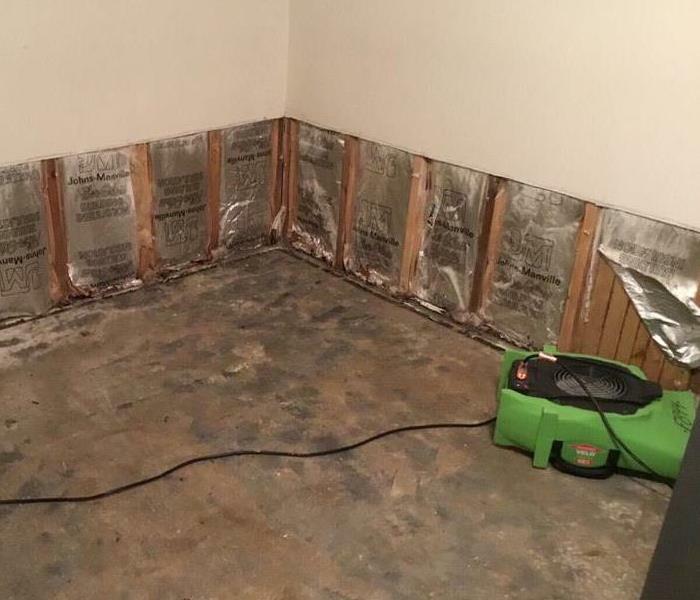 Our team is highly trained in water damage, and storm damage restoration. We will respond quickly and get to work restoring your home properly and immediately. SERVPRO of Warren County is always prepared in the event of a storm. Are you? SERVPRO of Warren County is locally owned and operated, so we are part of this community too. When you have a flooding or storm emergency, we’re already nearby and ready to help. We take pride in being a part of the Bowling Green community and want to do our part in making it the best it can be.